Dr. Torsten Hans is CEO of IPACS Company. 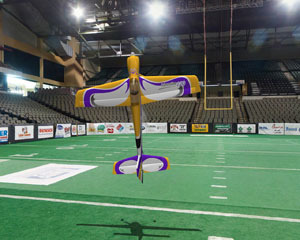 IPACS specializes in the development of radio controlled model flight simulators. "AC3D: offers exactly the features required to build detailed models." - Dr Torsten Hans, IPACS. most fascinating hobbies in the world. But before flying a model in the real world it is helpful if one can practise on the computer first, to avoid some costly crashes! This is where our simulators come into play: AeroFly Professional Deluxe is currently our state-of-the-art rc-simulator for radio controlled airplanes as well as helicopters. AeroFly is used for training by many world-class pilots and is also the perfect tool for beginners, to enter the wonderful world of model aircraft flying. AeroFly currently has over 300 free models and over 100 free sceneries available for download, all designed by AeroFly users. AeroFly ships with over 80 models and 28 sceneries. 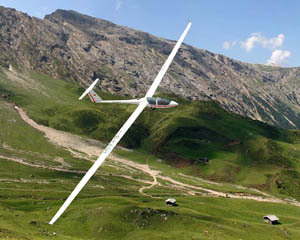 The real advantage of AeroFly is its open design: one can easily add new models and sceneries to it. All that is required is a 3D design program. Unfortunately many 3D programs out there are way too expensive or don't offer the right feature set. This is where AC3D fits in - it offers exactly the features required to build detailed models! 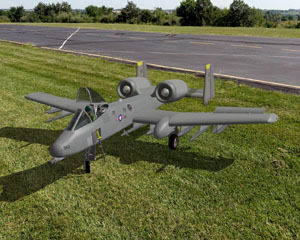 IPACS offers a free exporter from AC3D to the AeroFly format, so basically anybody can build models.